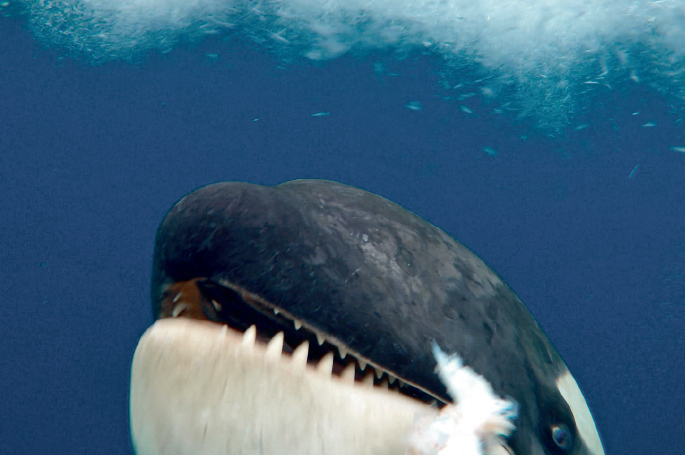 Antarctic scientist Dr Regina Eisert has captured extraordinary video footage of her close encounter with a killer whale on the edge of the sea ice. The encounter happened mid-February in the final few hours of her research for this season in the Ross Sea region Marine Protected Area. The University of Canterbury marine mammal expert was standing on the edge of the sea ice collecting biopsy samples from adult whales when a juvenile Type-C Killer Whale made its approach. “I put my whalfie stick [a whale selfie stick] in the water as soon as I saw it come close and waited to see what would happen. 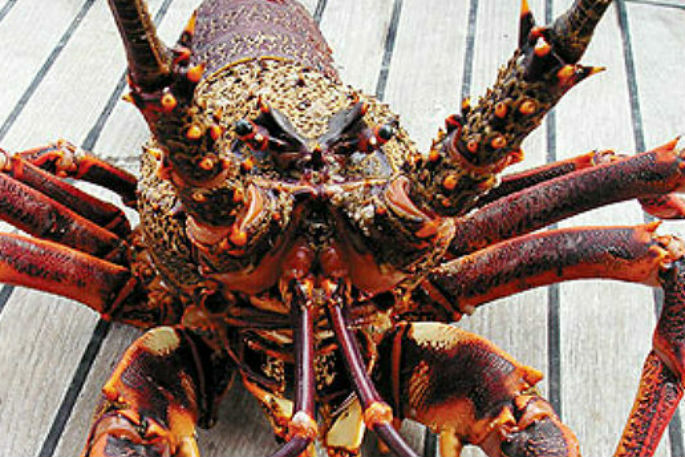 “It made a beeline for; bumped the camera with its nose, opened its mouth and showed me a piece toothfish inside, as though it was trying to get me to take it. “It was really special, the only way I can describe it is like when a cat offers you a mouse,” says Regina. She has spent this Antarctic season studying Type-C Killer Whales in order to gain an understanding of how many there are in the region, where they live and what they eat. Her research focuses on the Ross Sea region Marine Protected Area, and how the whales would be affected by a change in toothfish availability due to fisheries. The moment was made all the more poignant for her because of this. “Here I am carrying out research to help protect the Ross Sea region and find out whether or not the whales eat toothfish, and one comes up showing me it does. “Whales are highly social and there has been an instance in the past where a leopard seal offered a diver a penguin, but I’ve never had an experience quite like this,” says Regina. The research is supported by Antarctica New Zealand and the Pew Charitable Trust through a Marine Conservation Fellowship to Regina Eisert.